If you’ve ever sat through an episode of BBC’s hit gangster-drama Peaky Blinders and thought it’d be fun to control Cillian Murphy for a day, then you’re in luck friends. It’s just been announced production studio Endemol has partnered with publisher Curve Digital and developer FuturLab to create the very first video game based on the award-winning TV series. Before your mind goes straight to a Grand Theft Auto style game set in 1919 Birmingham (which would be awesome), I’m not entirely sure that’s what we’re going to get. Sorry about that. While details on the project are still fairly thin on the ground right now, we do know it’ll be released in 2020 on console and PC, and will be a ‘narrative action game inspired by the critically acclaimed, epic gangster drama’. 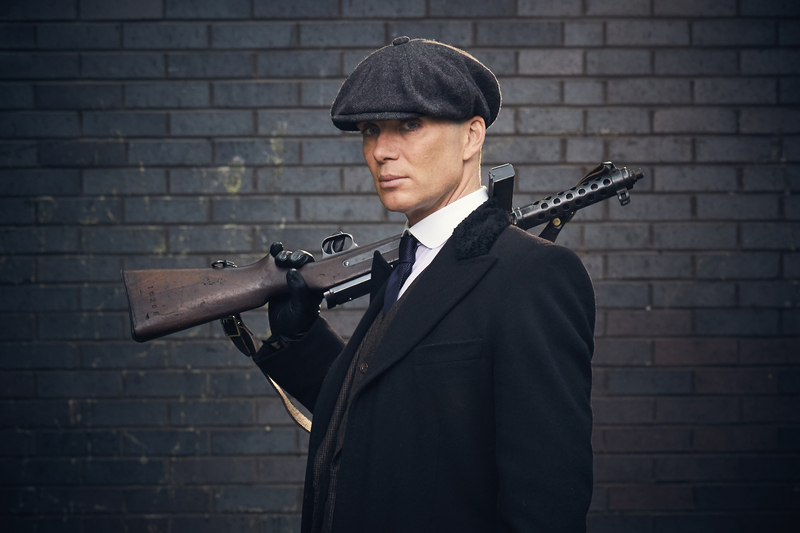 The press release goes on to confirm the game will be ‘a highly innovative, story-driven design’ with players being able to control ‘all of their favourite characters’ from the Peaky Blinders world, as well as explore familiar locations from the show. In Curve and FuturLab we have great partners who will deliver a high-end game which can be enjoyed by fans of the series and gamers alike. The unique world created by the Peaky Blinders series lends itself incredibly well to this style of gaming, and players can look forward to an authentic, original and immersive game experience. 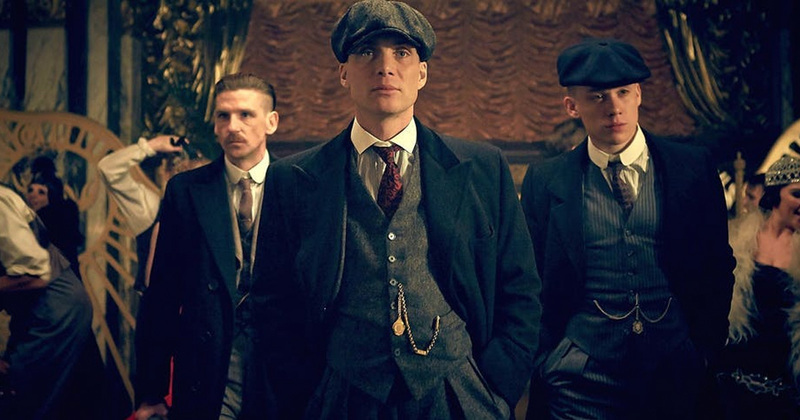 Meanwhile, Curve Digital CEO Dominic Wheatley, said Peaky Blinders is one of his favourite TV shows, and he’s ‘thrilled’ to be able to work on such a unique IP. Developer FuturLab’s previous games include Tiny Trax, a fun little racer released in 2017, and Velocity, an arcade style shoot ’em up which was released in 2012, before its sequel in 2014. On the publishing end, Curve Digital has put out a string of great indie games, including the excellent multiplayer romp Human Fall Flat and survival game The Flame In The Flood. 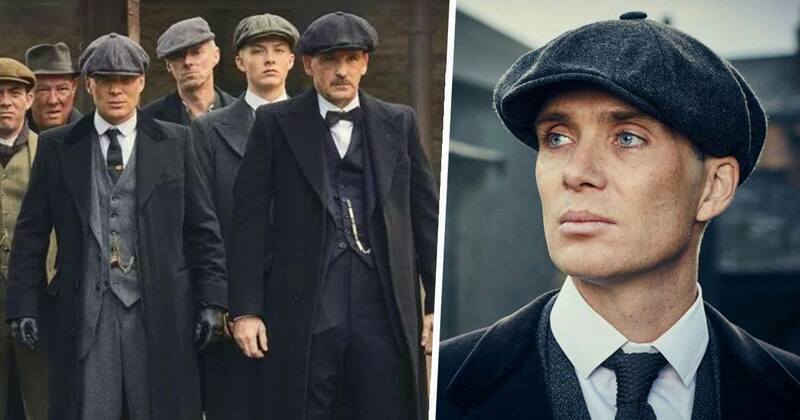 It’s unclear how involved Peaky Blinders creator Steven Knight will be in the development of the game, but he confirmed he’s ‘really excited by all of these developments’.